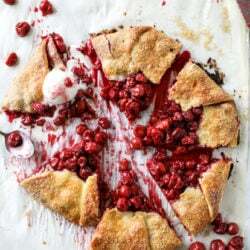 The Best Sour Cherry Galette! 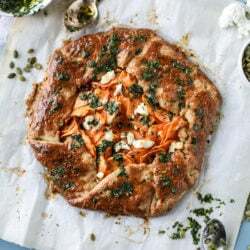 Sweet Potato Galette with Caramelized Shallots. 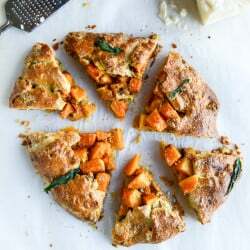 Parmesan Sage Crusted Butternut Squash Galette. Ginger Peach Galette with Almond Crust.